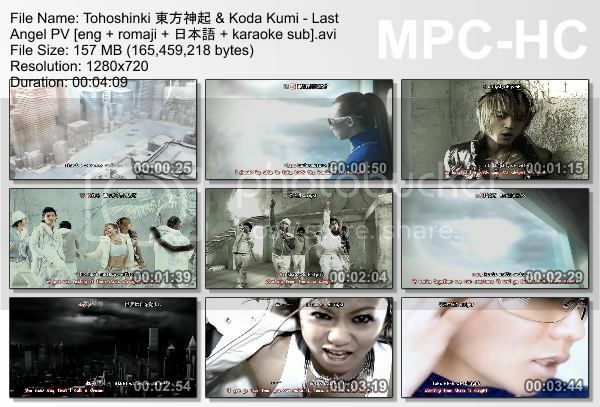 This PV is requested by someone (I forgot to note it down) and Kashie. Raw credit to myheart1027's blog. This video holds the record of the longest time spent in subbing!